Through our campaign "Representation Matters," we have a goal of raising $6,750 in 30 days to send under-served teens and young adults of lesbian, gay, bisexual, transgender and queer/questioning (LGBTQ+) youth community to NYU Skirball's #Stonewall50 performances this spring in commemoration of the 50th anniversary of the Stonewall Uprising. 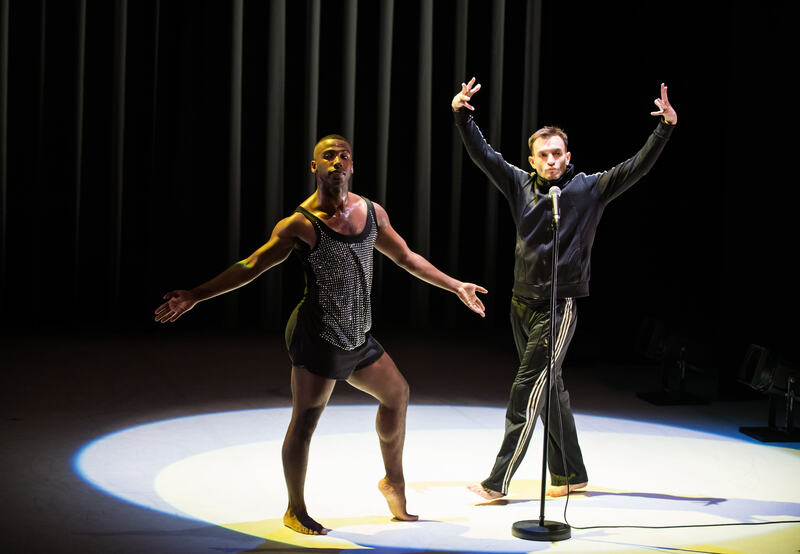 NYU Skirball is raising funds to help send under-served teens and young adults who identify as LGBTQ+ to #Stonewall50 performances throughout the spring 2019: National Theatre of Scotland's "Adam," A.I.M/Kyle Abraham's "Live! The Realest MC," Stephen Petronio Company's "Bloodlines," and Hot Brown Honey. Under-served youth will experience the educational benefits and creative engagement that live art fosters and we are working to remove cost as a barrier to make that happen. It is our sincere wish that this project will provide young people in need with an opportunity to experience something joyful and meaningful together. You can help! 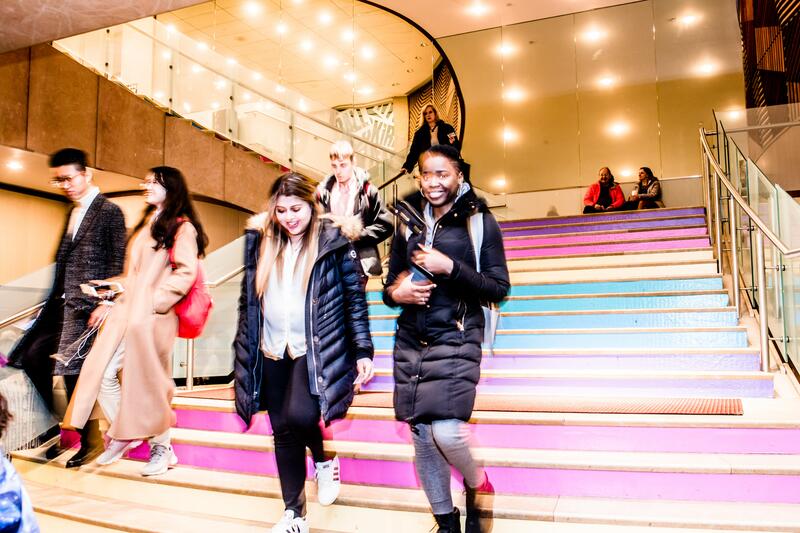 Over 60 NYU students support Skirball's programs through their time and talents as student workers and interns. They see firsthand how transformative and inspiring live performance can be. Now NYU students, alums, and the community can also help support this important program, "Representation Matters", and help through your contributions and through your advocacy! This campaign will provide an opportunity for under-served teens and young adults, especially those who experience hardship such as homelessness or other significant challenges, to experience the educational benefits and creative engagement that live art fosters. NYU Skirball worked closely with NYU's Office of Civic Engagement to identify a local organization that serves young individuals who would most benefit from this program. This is an essential aspect of NYU Skirball’s mission - to develop sophisticated young audiences for the future of live performance. Our major partner, the Hetrick-Martin Institute (HMI), was founded in 1979 by life partners and educators on gay and lesbian issues, Dr. Emery Hetrick, a psychiatrist, and Dr. Damien Martin, a professor at New York University. They heard the heartbreaking story of a homeless 15-year-old boy who had been beaten and thrown out of his emergency shelter because he was gay and they were moved to act. HMI believes all young people, regardless of sexual orientation or identity, deserve a safe and supportive environment in which to achieve their full potential. HMI youth members, ranging in age from 13 to 24, come from over 300 zip codes throughout all of New York City and the surrounding metropolitan area. They are of all colors and sizes, come from all kinds of backgrounds, and their enthusiasm and creativity is boundless. Eleven other local organizations that serve LGBTQ+ youth will also partner with NYU Skirball on this initiative so that their constituents may benefit as well. Join us today and help support "Representation Matters!"